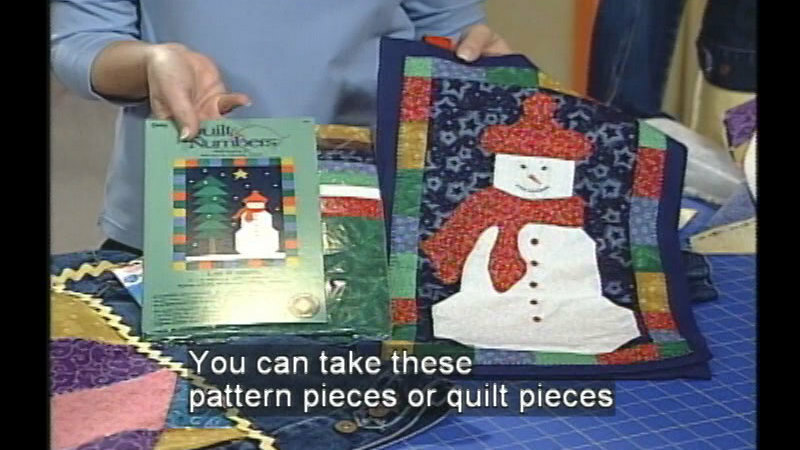 Quilt-by-number kits make adding decorative panels to denim jackets a simple process. 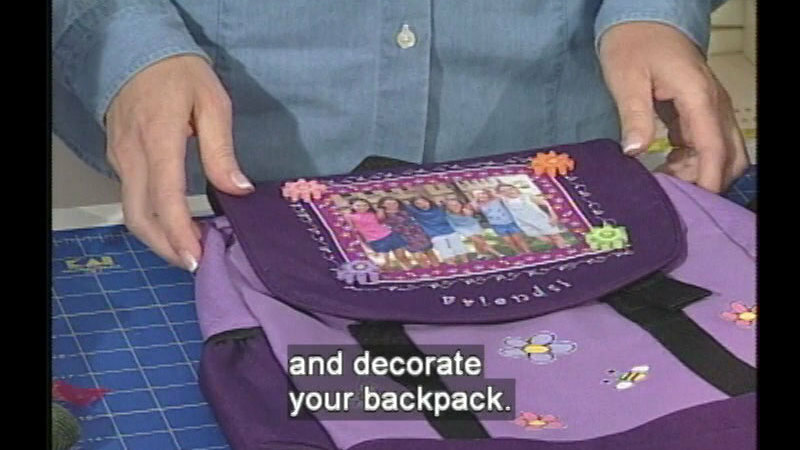 Host Nina Kay Milenius shows each step of the project, from cutting the pieces to adding decorative stitches. 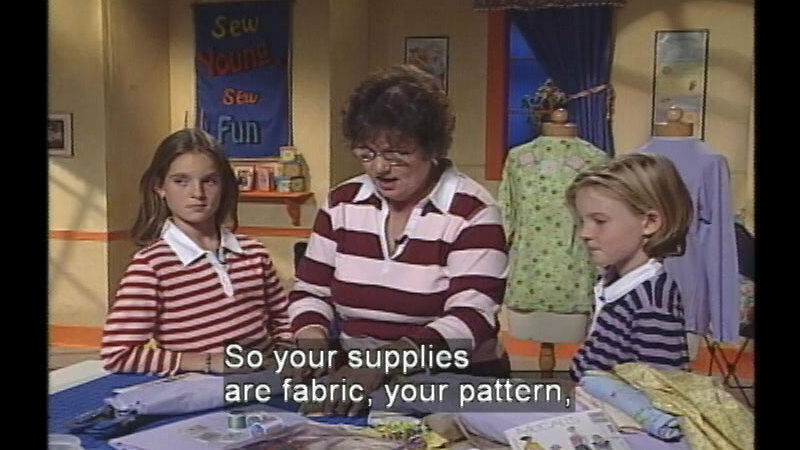 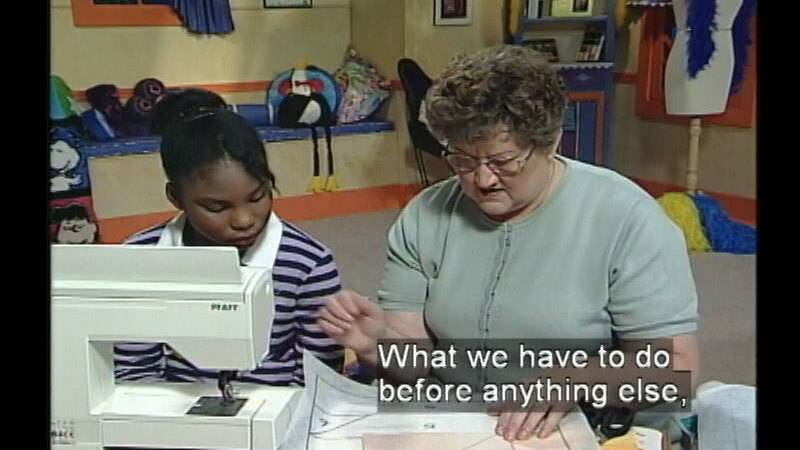 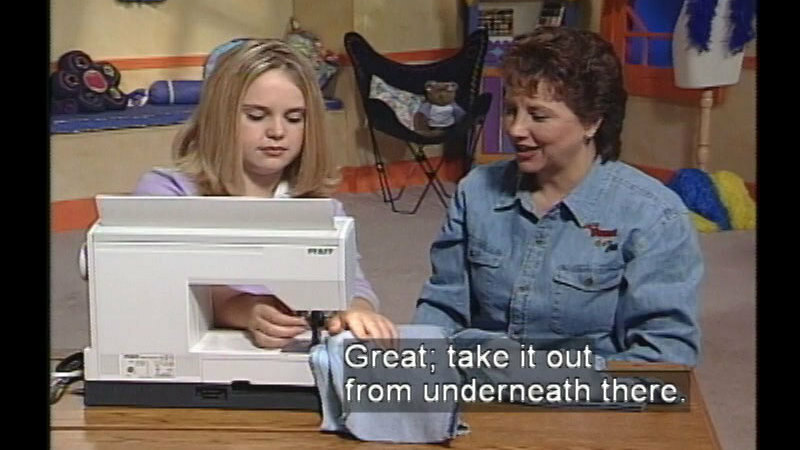 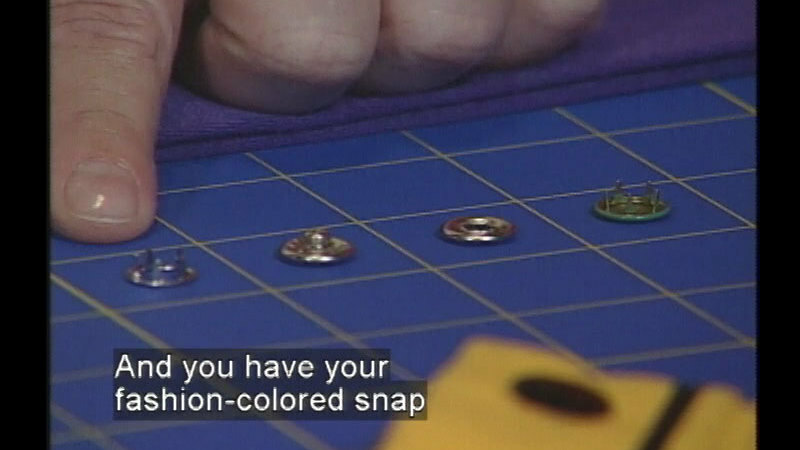 She also has sewing tips and suggestions for repairing a knit tear and making a twin-size bed quilt. 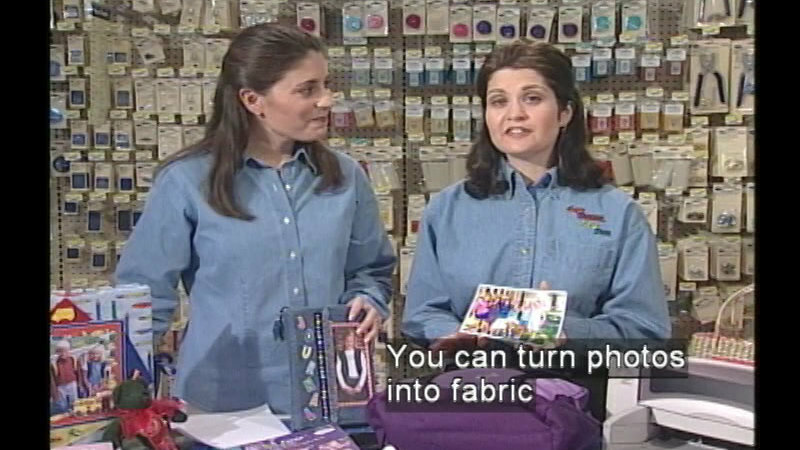 For further information, visit the Web site at www.sewyoungsewfun.com.